Today sees the release of my latest ambient album called Perpetual Dimensions. 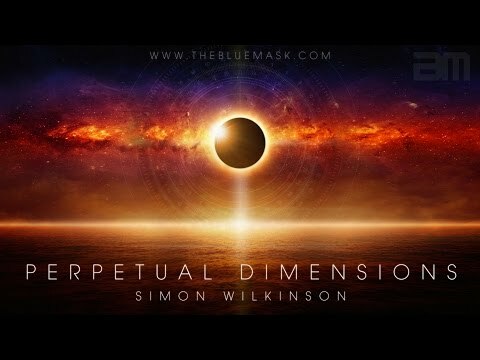 A collection of 7 tracks spanning 87 minutes, Perpetual Dimensions is an album of atmospheric and ethereal space music. It’s the follow up to my last ambient album Cryosleep Dreams and includes a musical collection of deep bass drones, sparkling highs and shifting landscapes of panoramic musical vistas. Equally suited to focused immersive listening on headphones or as atmospheric background music for meditation, relaxation and subconscious drifting. You can watch a promo video containing short previews of all the tracks set to atmospheric deep space visuals above.